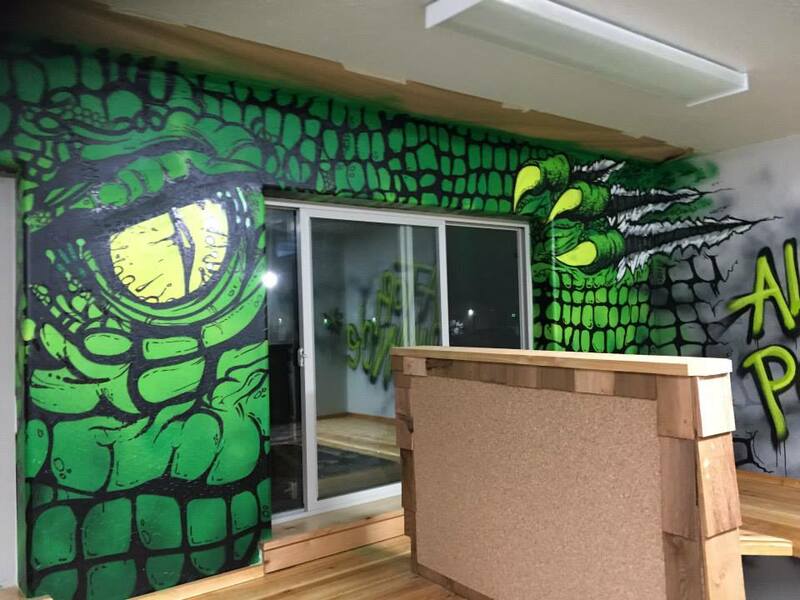 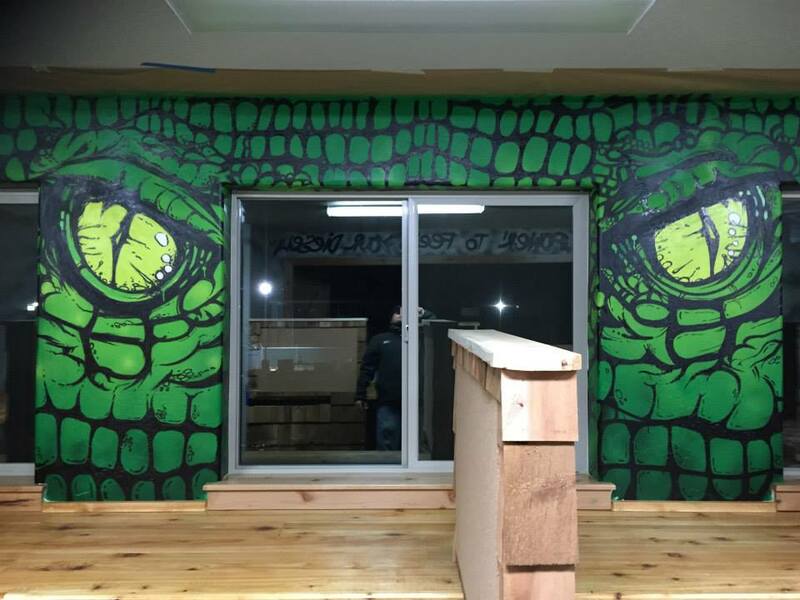 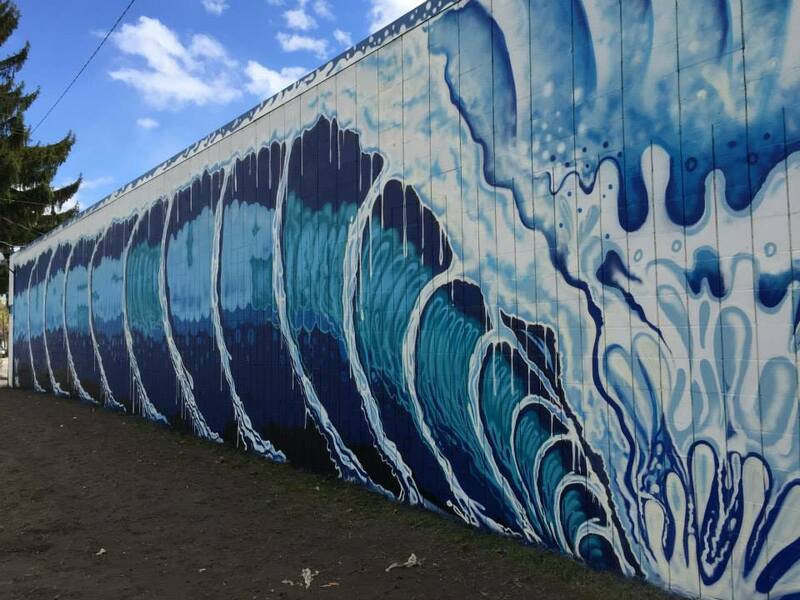 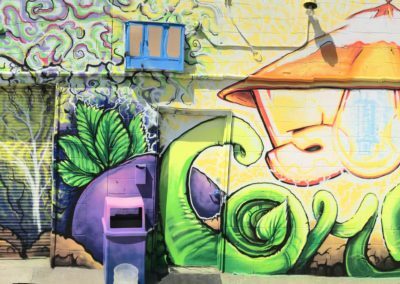 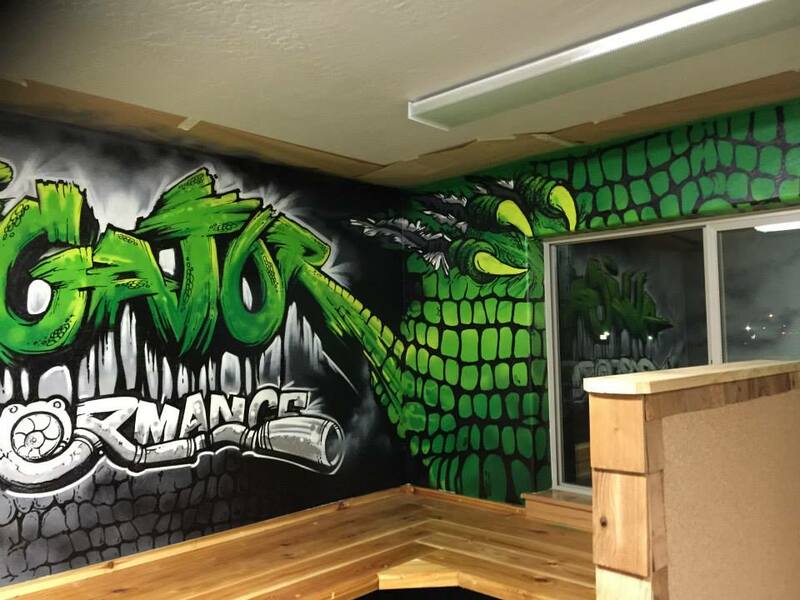 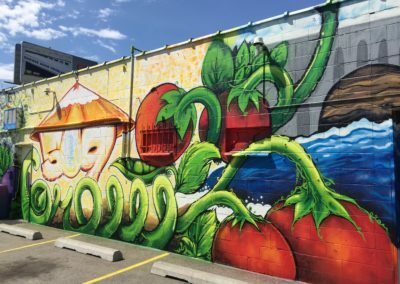 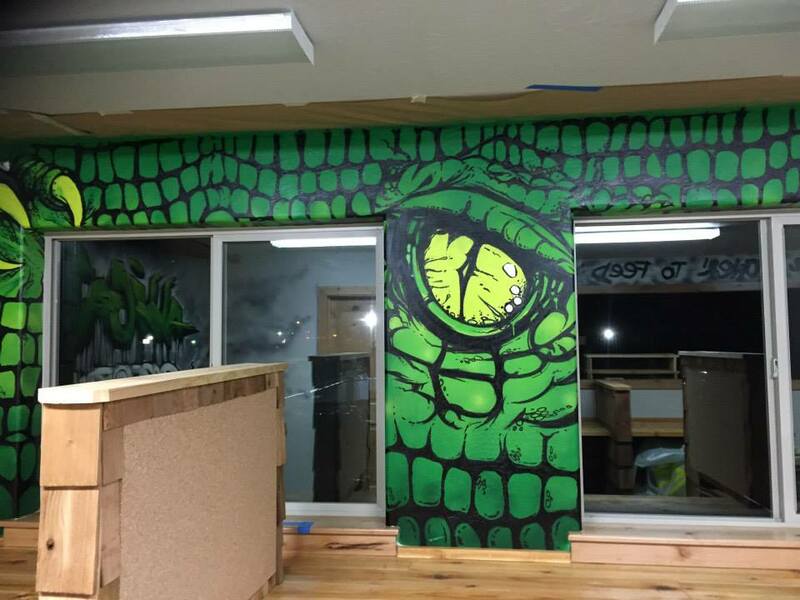 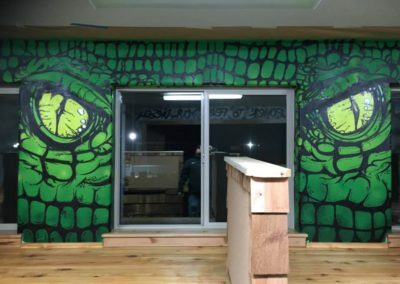 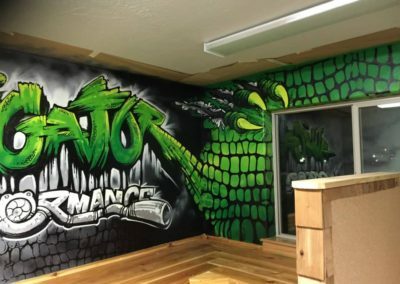 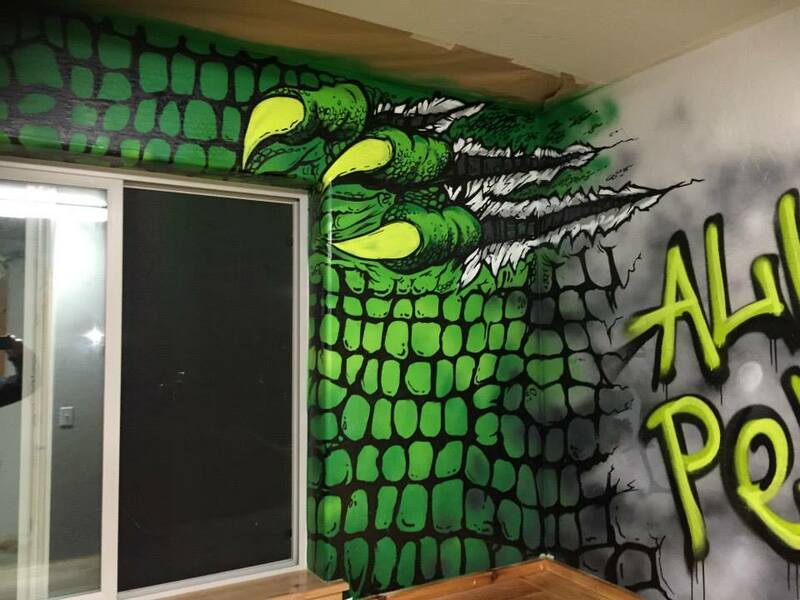 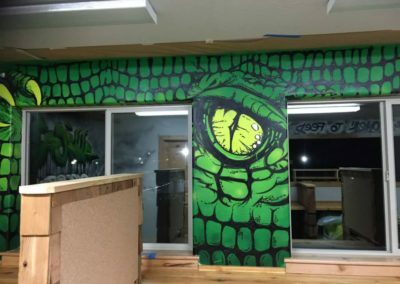 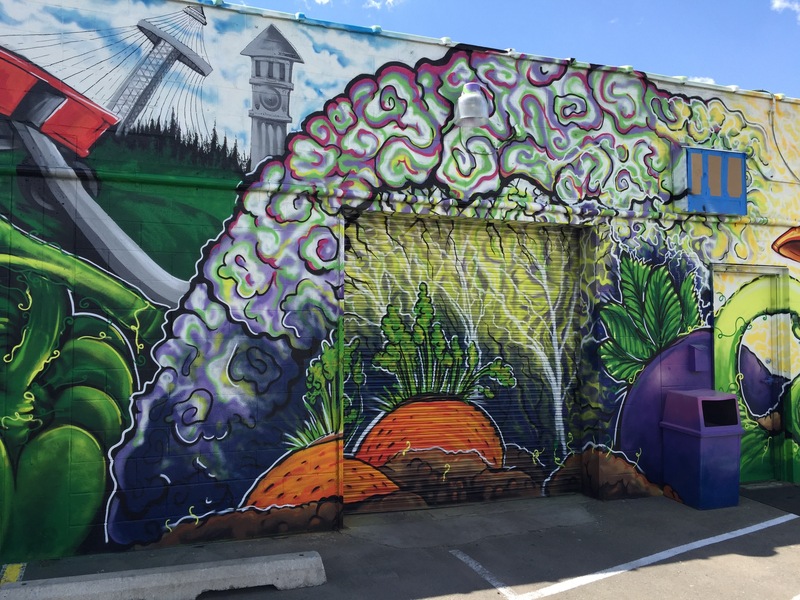 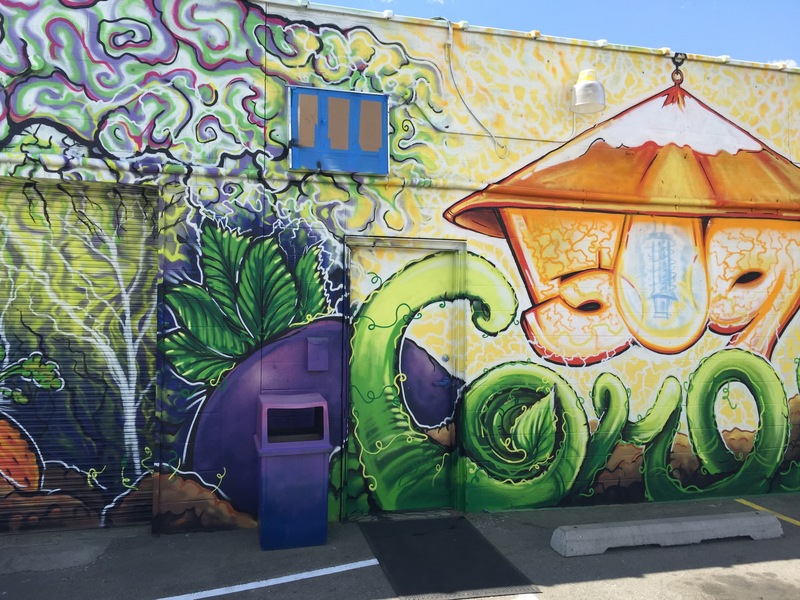 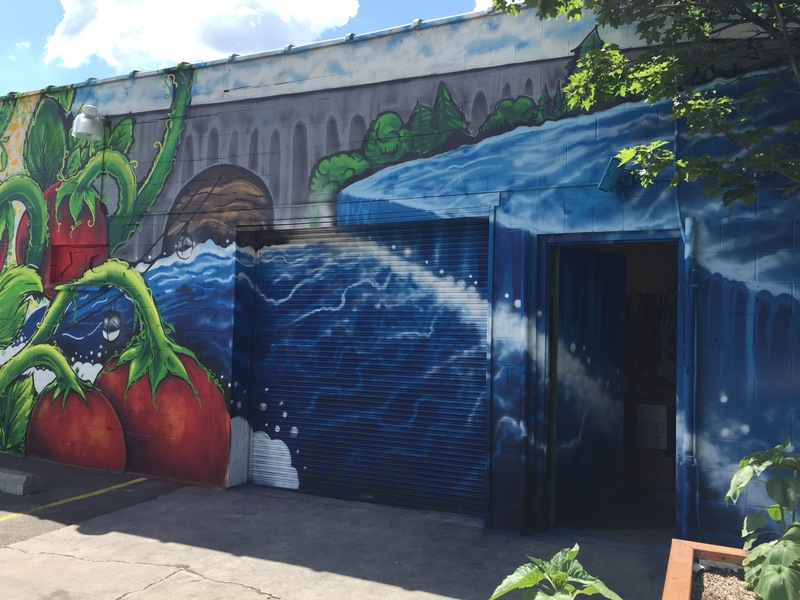 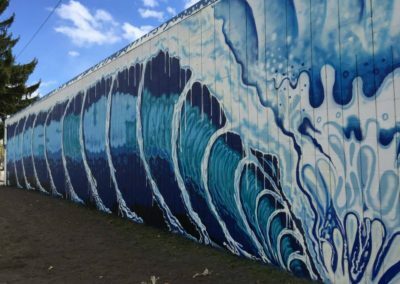 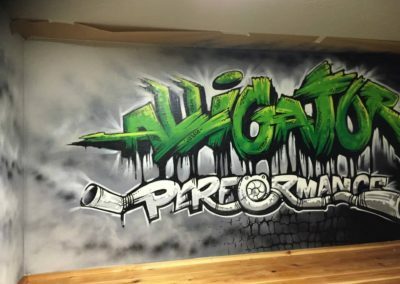 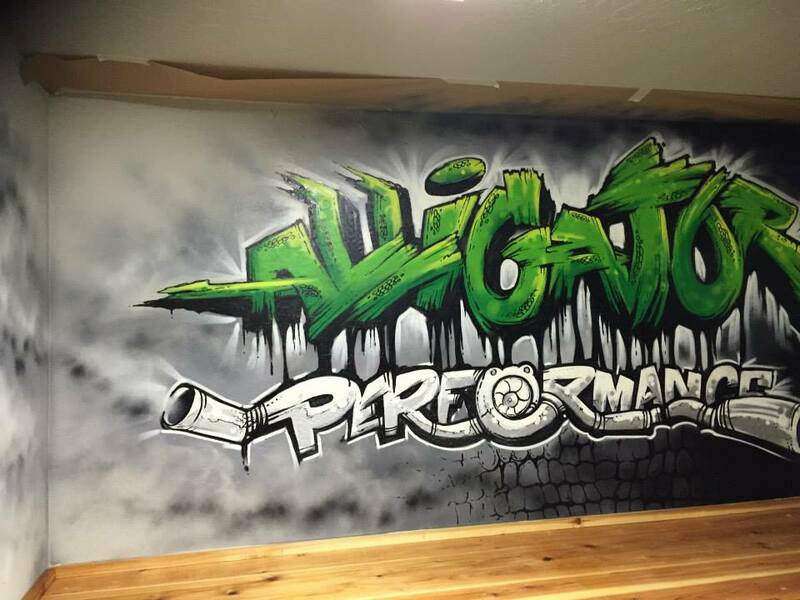 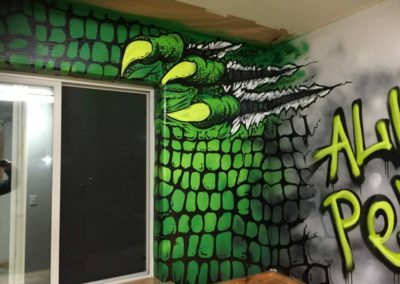 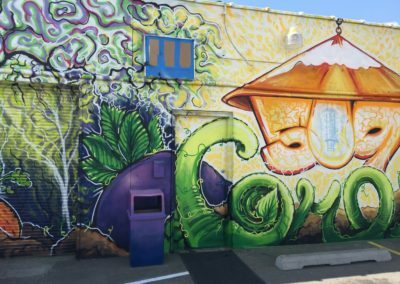 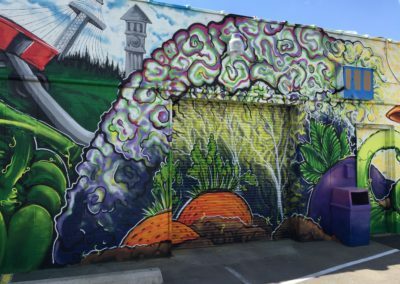 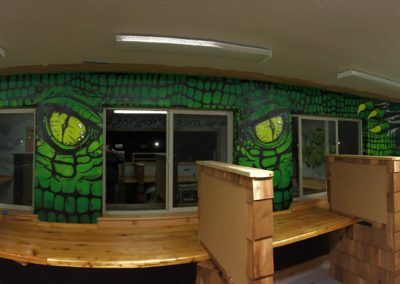 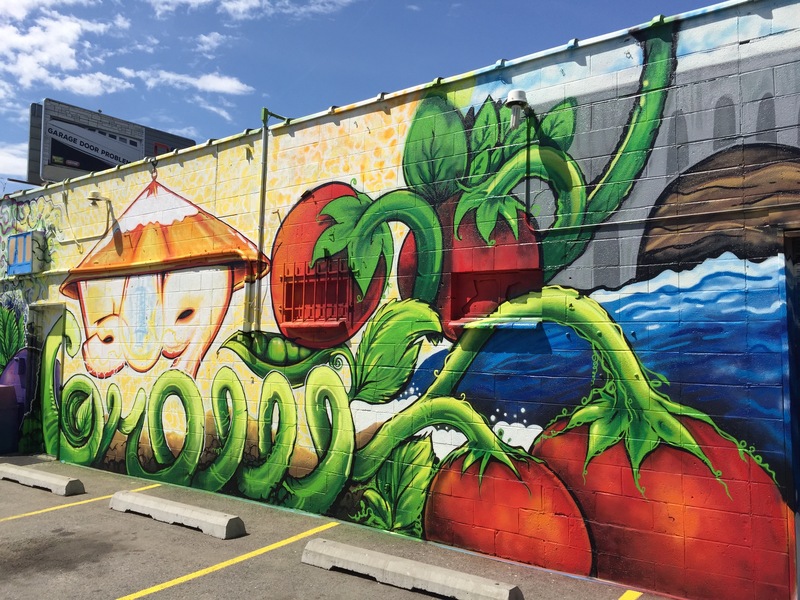 Our team of artist and muralists will transform your school, office or building with high quality Montana paint which is extremely durable and bright with vivid colors taking it to the next level. 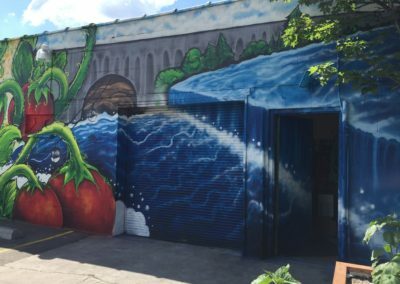 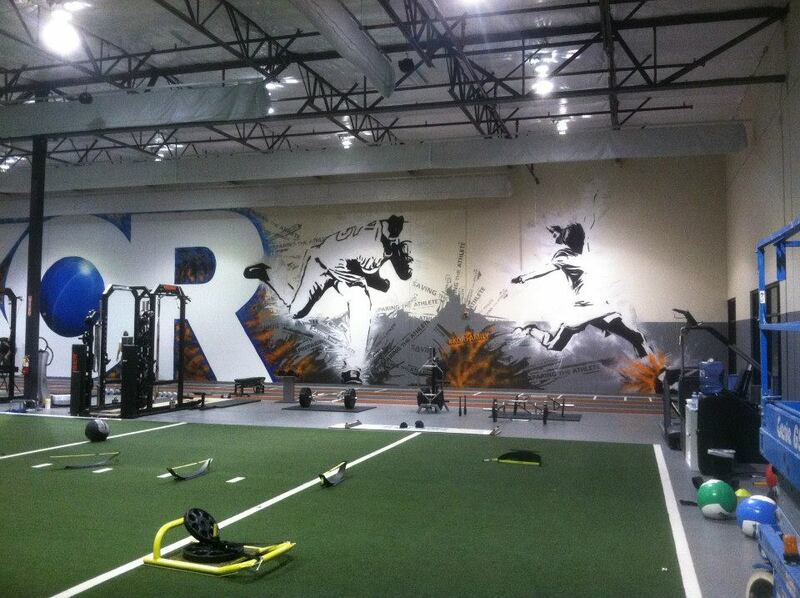 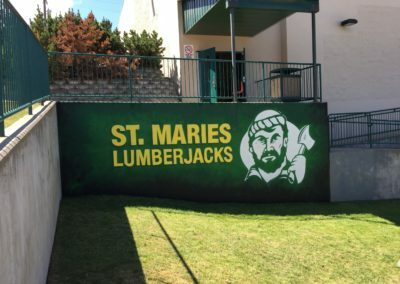 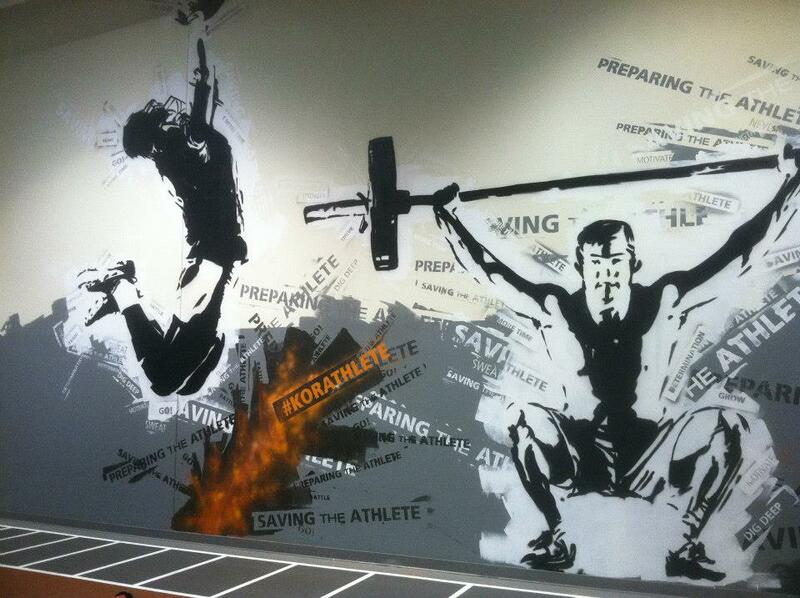 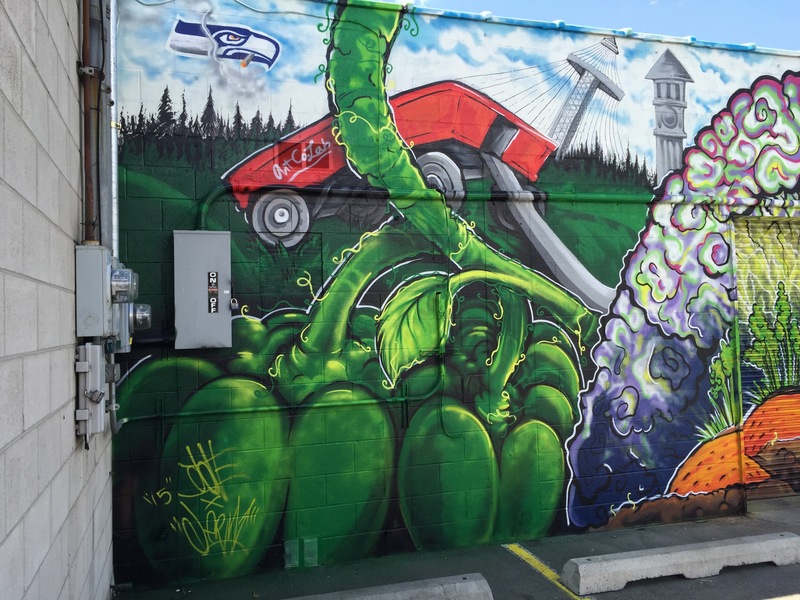 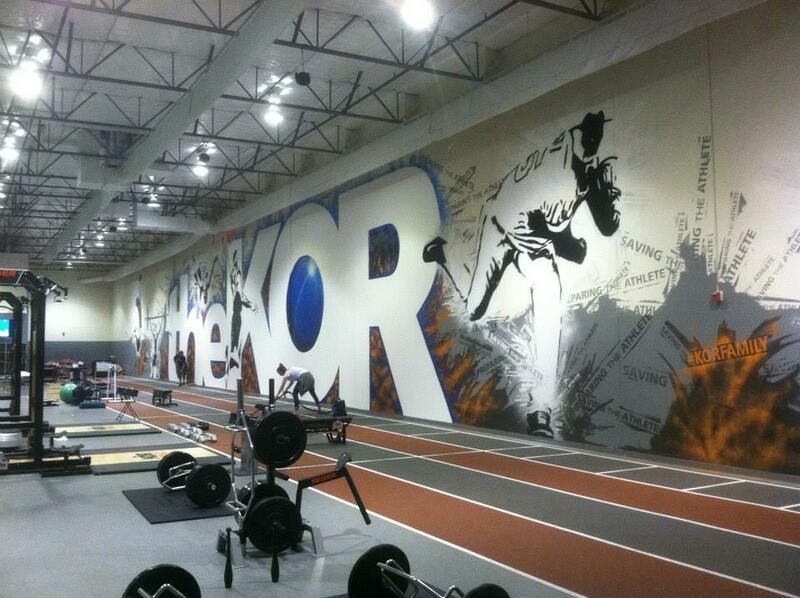 Our latest mural was from Jerm Designs x Born Invincible x St. Maries High School. 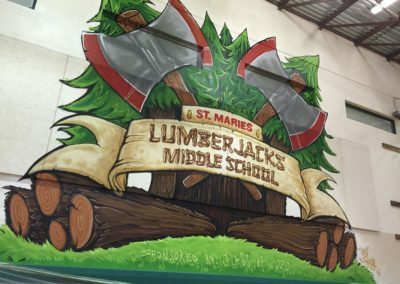 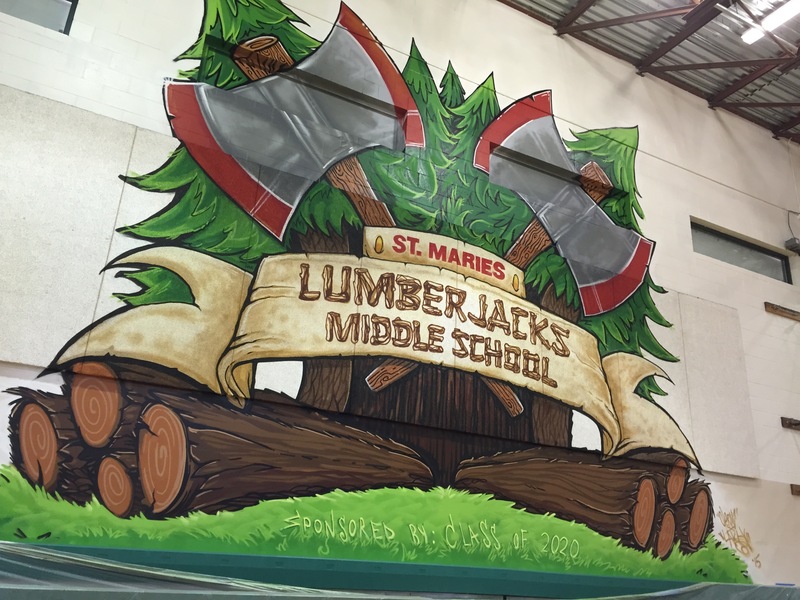 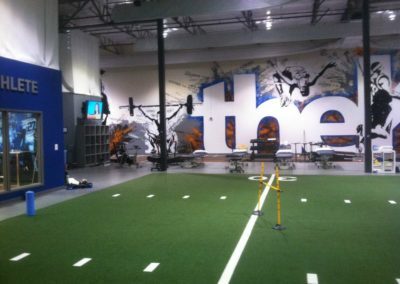 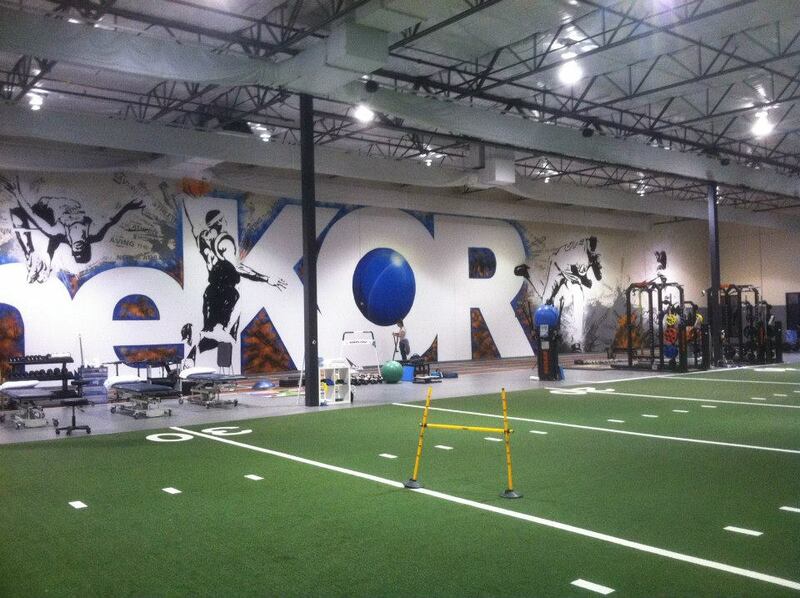 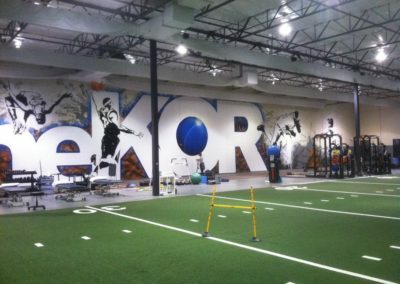 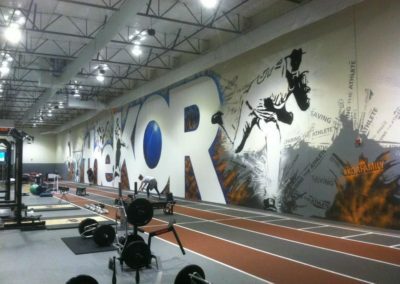 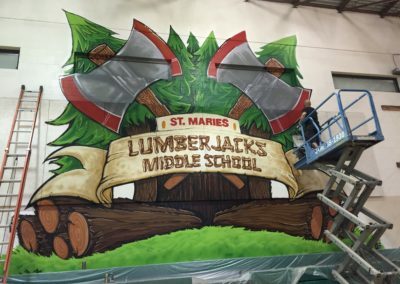 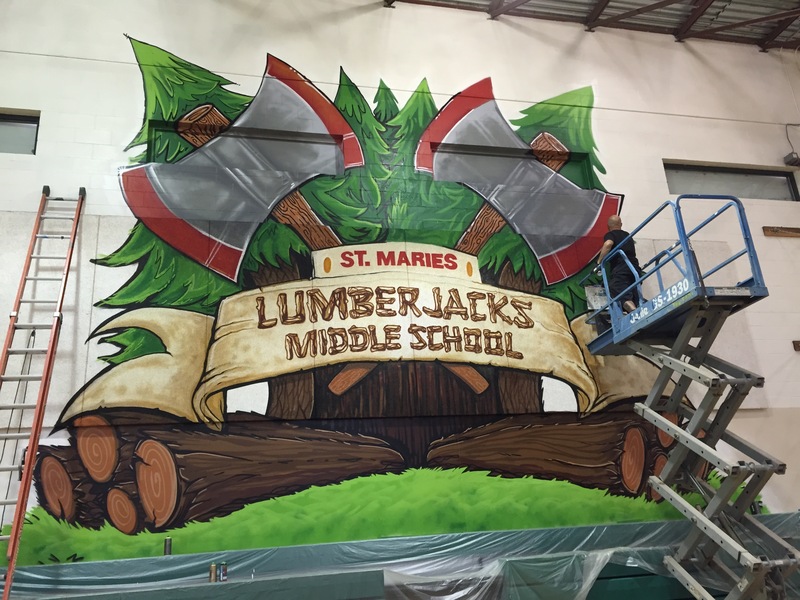 Jerm Deming of Jerm Designs was asked to create an experience and tell a story through a larger than life mural in side the schools gym. 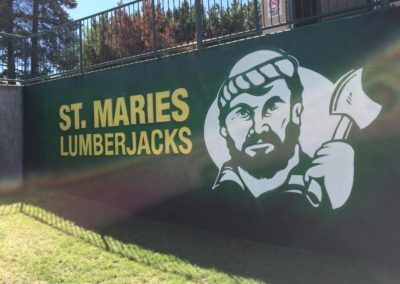 The results have inspired and boosted the school spirit of the student body and brought an amazing sense of pride to an amazing school with a lot of history.